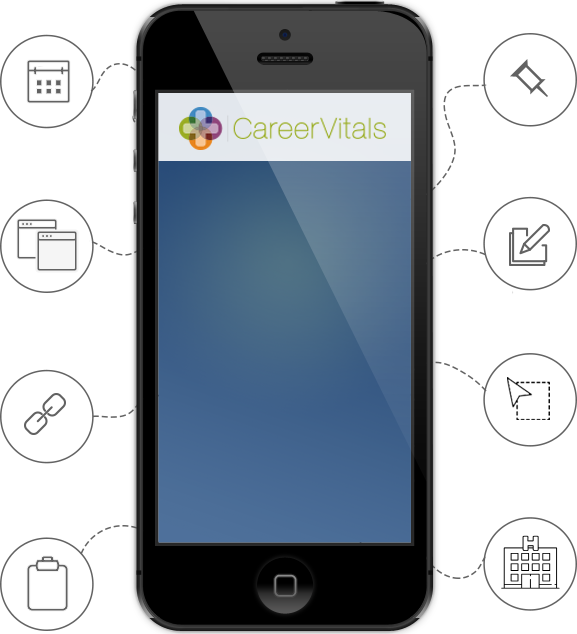 CareerVitals and over 100 job boards with just a few clicks. pay when it’s convenient for you. automatically receive unlimited resume database access.